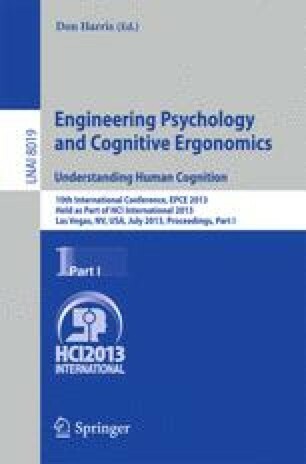 This research applies a systems approach to aid the understanding of collaborative working during intelligence analysis using a dedicated (Wiki) environment. The extent to which social interaction, and problem solving was facilitated by the use of the wiki, was investigated using an intelligence problem derived from the Vast 2010 challenge. This challenge requires “intelligence analysts” to work with a number of different intelligence sources in order to predict a possible terrorist attack. The study compared three types of collaborative working, face-to-face without a wiki, face-to-face with a wiki, and use of a wiki without face-to-face contact. The findings revealed that in terms of task performance the use of the wiki without face-to-face contact performed best and the wiki group with face-to-face contact performed worst. Measures of interpersonal and psychological satisfaction were highest in the face-to-face group not using a wiki and least in the face-to-face group using a wiki. Overall it was concluded that the use of wikis in collaborative working is best for task completion whereas face-to-face collaborative working without a wiki is best for interpersonal and psychological satisfaction.